For sale is one set (3) blades for 36″ cut, Z-Cat. Scag part number 482959. 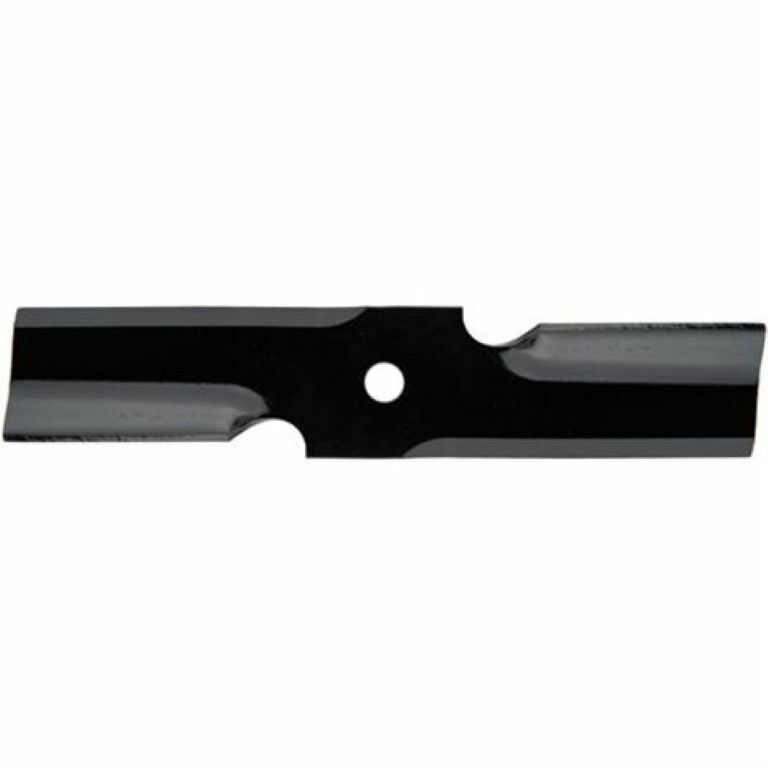 Length 12 3/16 – Center 5/8 – Genuine Scag Blade, has SCAG 482959 stamped on blade.